Makenson and Jolanda Larose Alexandre with their daughter, center. 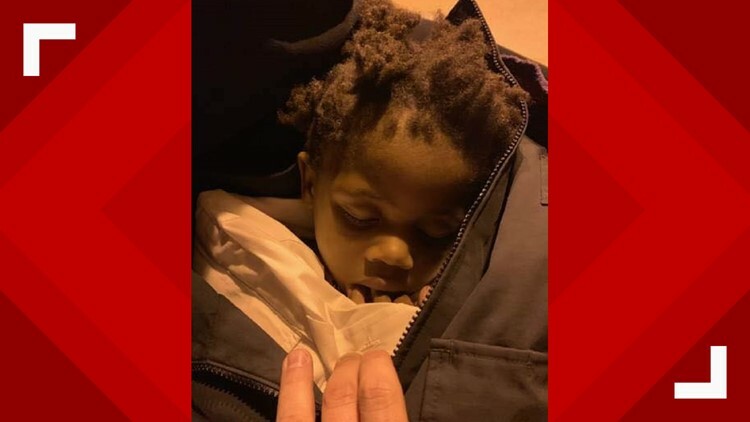 HAVERHILL, Fla. — A Florida couple went to the park Friday evening and seemingly forgot about one of their seven children late into the overnight hours and into the next day. 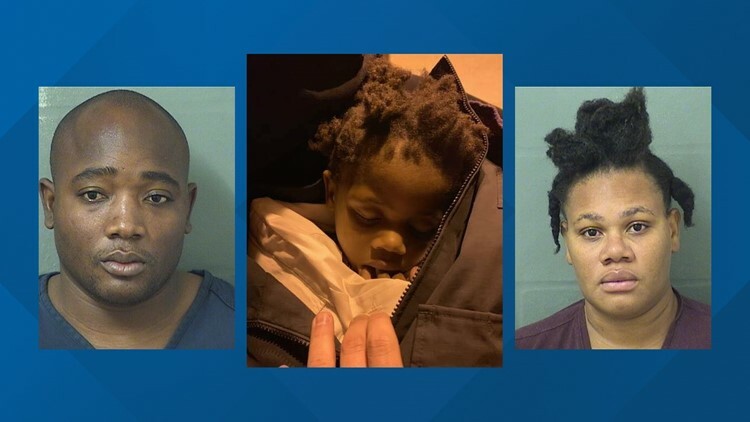 Makenson and Jolanda Larose Alexandre each were arrested and charged with child neglect for leaving their little girl at Palm Beach County's Haverhill Park. The Florida Department of Children and Families had been taking care of the girl in the meantime. Officials since have stepped in to remove the seven children from the Alexandre home.